This is a non logo fashion sunglasses item. It has a cat eye shape frame with metal arms. The frame comes in solid black, brown, and flower pattern. 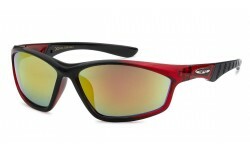 Order top selling sunglasses wholesale from Sunrayzz Imports by the dozen.